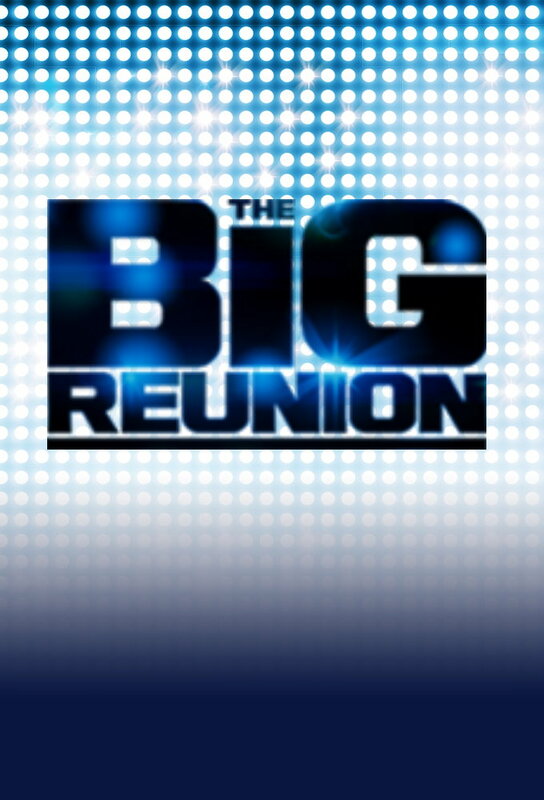 The Big Reunion sees for one night only, six chart-topping groups being reunited in an unmissable event. 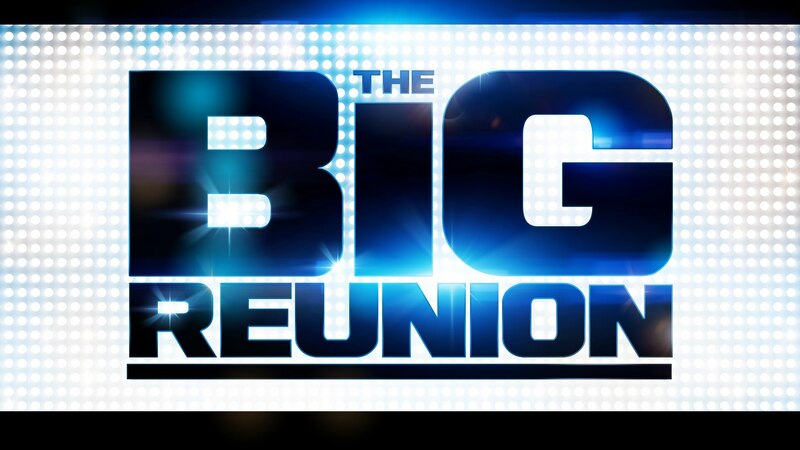 The cameras follow their every step and viewers will see the groups reunited for the first time since they split. 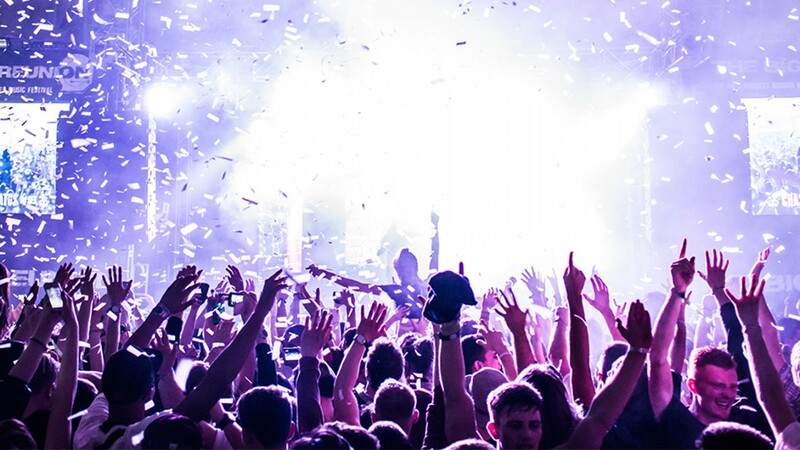 Track and react with millions of The Big Reunion fans just like you on TV Time.